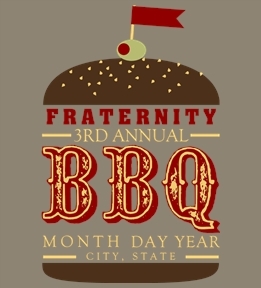 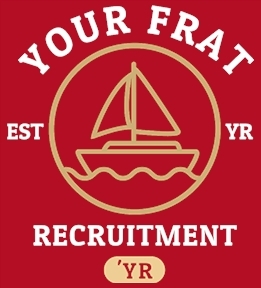 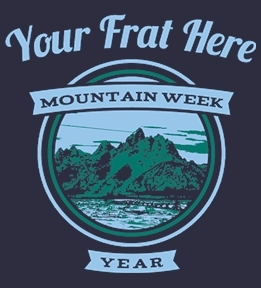 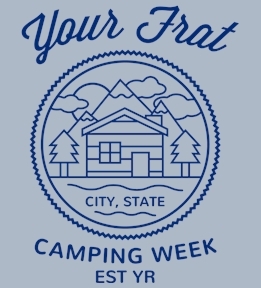 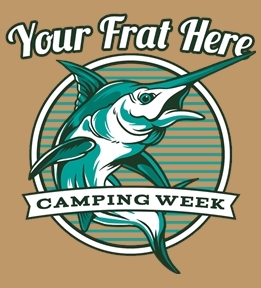 Design Kappa Kappa Psi shirts for your fraternity online. 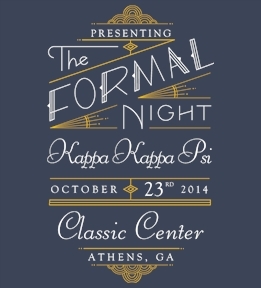 Create your own or start from one of our Kappa Kappa Psi templates. 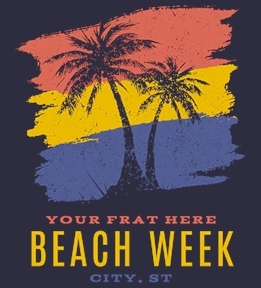 Now you can design your own Kappa Kappa Psi apparel and order online at UberPrints! 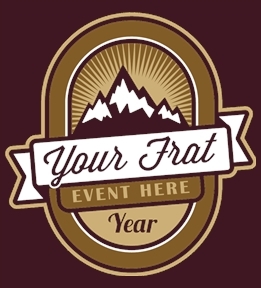 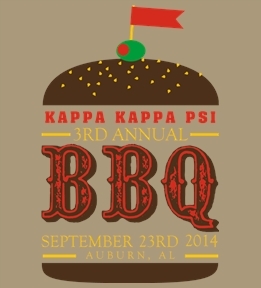 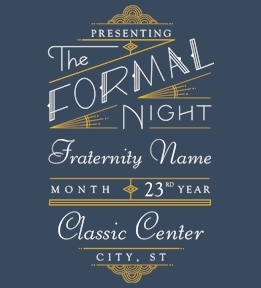 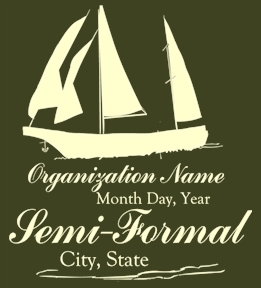 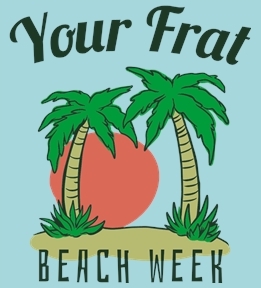 Create custom Kappa Kappa Psi t-shirts, sweats, hoodies and more for all your events.